I love taking these really old adventures (or even the updated versions) and turn them inside out and focus on these type of things. I ran a version of Ravenloft (during the D&D 3.5 era) where Barovia was more like WW2 era Eastern Europe and played up the xenophobia themes, in order to make the game more horrifying. It worked. Great post! Out of curiosity, have you played the Ravenloft stuff that this adventure comes from? Interesting setting. I remember playing a PFS adventure that took us to Shokuro, where the Not Japanese villagers deferred completely to us (mostly) Avistanian hired swords. We then bossed them around in a resource-management minigame, where they unquestioningly obeyed us and we could each do the work of five of them even when harvesting rice in a farming village. Because obviously we know so much more about that than these people who’ve lived here their entire lives. The “village in need of adventurers” trope becomes not just lazy but racist in this context, and the GM agreed when I pointed this out. 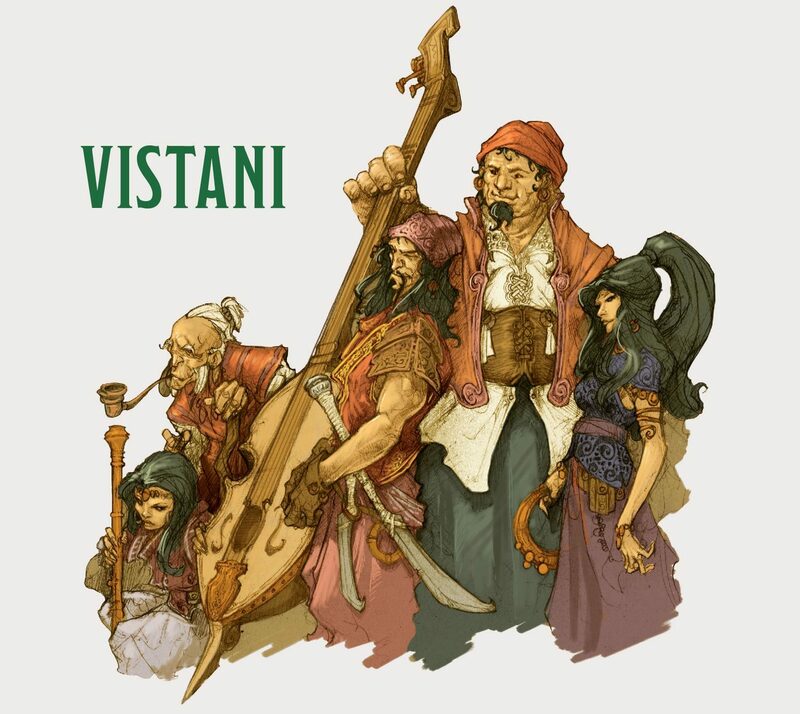 I agree that the Vistani are highly problematic, because cultural appropriation is not okay, especially when the designers have basically no narrative or game theme for the Vistani besides “gypsies”. They are Strahd’s servants, and he envies their way of life, and that’s really the only relationship they have to Strahd – their culture could arguably be Chinese or Native American without stretching the audiences’ sense of disbelief so much, and that’s what (to me) makes the gypsy narrative so insulting. I would argue, though, that the mongrelfolk are a brilliant decision. Isn’t one of the hallmarks of gothic horror taking existing tragedies and dramatizing them into something quite horrible? Frankenstein’s monster forces us to confront how creation is a grotesque and ugly process, and how despite creation of life being sacred, how that same life seems monstrous to us. It is an allegory to genesis, but also warns us about the dangers of science in an exaggerated, absurd way. A literal reading of it seems to suggest that science is evil. Frankenstein’s monster is tragic, disgusting, and a murderer, and we as readers are forced to confront this ugly truth. There is no redemption for the monster, nor for the creator. Vampires are a gothic corruption of sexual predators and abusive relationships taken to an extreme, simultaneously evoking our fascination with stalking and lust and also forcing us to confront how disgusting and horrifying it is. Vampires are tragic creatures, but killing them is not a tragedy, it is an absolute moral prerogative. There is again no chance for redemption. Werewolves are about lies and loss of control, in the same way. They are the abusive father or husband or boss or co-worker taken to the extreme. Again, no chance for redemption. 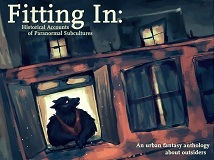 In this sense, a gothic RPG should challenge us to think about mongrelfolk and the ramifications if we allowed racism to be something we treat as irredeemable. I think it absolutely fits Curse of Strahd that no matter what you attempt to do as a player, you realize that while in the real world you can learn the language of someone you treat in a racist manner (in light of current politics, perhaps we could all benefit to learn some Spanish and Arabic and actually speak to these people who we are demonizing), in Curse of Strahd you are not able to do so. You can try and try to learn how to speak to the mongrelfolk, and they will not prove to be equal to you. They will not be able to speak to you intelligibly. They will not be able to do anything that you might want them to, whether you approach them as a critical race theorist or as a white savior stereotype or as someone liberating them from Strahd or what have you. You will fail. I love that even if they are freed, all they will do is steal food. They kill nobody – they aren’t unnecessarily violent once given freedom, but nonetheless they are monstrous. It’s a beautifully written tragedy, considering the writers have no idea what the players will do – it is a tragedy because there is no winning scenario. And, if you look into who made them this way, the freakin’ Abbot who (spoilers) is a freakin’ Deva did it, and he thinks he is still righteous! He still sees himself as Lawful Good! It’s a horrible horrible corruption of our normal expectations and hopes about race, and that’s what makes it work so well in my honest opinion. It seems that though it’s possible to reinterpret the whole thing as /critical/ of the real societal problems that are embedded in the scenario, unless the authors actually do some prodding/pushing to get the players to think about it in that way, then we’re just back to mindlessly replicating stereotypes. A person who really wants to can always do some mental gymnastics to justify bland fictional racism as a parody or critical of real racism, but most readers won’t do that. I’m not saying everything should be hit-you-over-the-head-with-it moralizing, but you should lead the readers a little bit in the direction of critical analysis if that’s what you’re going for. I agree with your points, and that is why I think the Vistani are problematic. They purely seem to exist to fulfill the neutral NPCs, and yet they employ many needless stereotypes that are harmful in real life. I do think the mongrelfolk are an examination rather than a blind faux past though. You can see it in their monstrous forms, in how the book explicitly states that their language is nonexistent, and in the fact that they used to be normal folk transformed by an angel. There is clearly an examination of the theme of tragedy here, and I think it fits nicely into the gothic aesthetic. I’m not sure that all the parallels are valid when it comes to African American people, since these folk were cursed, and cursed by a being that is supposedly lawful good. That to me feels quite far from a stereotype and reminds me of Frankenstein more than, say, Roll of Thunder Hear My Cry or To Kill a Mockingbird. 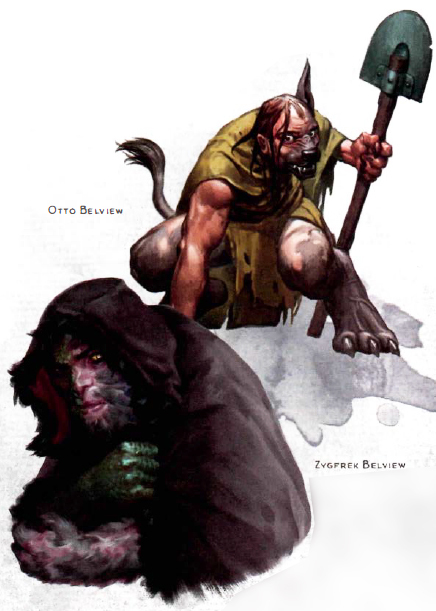 In 2nd edition D&D mongrelmen are a type of creature, that’s what I first thought of. They have communities and such. The main article was very interesting and informative though. I love Ravenloft, but thinking idly about the Vistani had made me hesitant to revisit the setting. I had hoped that the current edition might do something different with them. They could have been a genuine parallel to Romani people, a culture full of nuanced individuals who might be accused of thievery, kidnapping, and curses, but are actually just the victims of a society that marginalizes them. Or they could have made them a legitimate fantasy culture, taking them further away from their “gypsy” roots to become something unique that could serve their classic gothic fiction role even better. It’s disappointing that they were lazy and kept on the same old way, but I suppose it’s not surprising. Thanks for your analysis. I look forward to part 2! Yeah, reading this article helped me to examine the Vistani more critically, and I definitely think that i’ll be replacing them if/when I run the module, either to be more faithful, or if I don’t do enough research, just rewriting them as a non-Romani population. 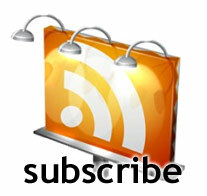 Great write up; looking forward to part 2. I’ve played Ravenloft multiple times over multiple editions and am very familiar with the subject. I think the authors of the 5th edition version did the same sort of things you mentioned in your critiques of their main books: they were at least sensitive enough (to realize the word “gypsy” was bad) but they still did not understand that the entire situation was problematic (all the Vistani are “gypsy” stereotypes). It’s like: ok, we know we need more women in the PHB – but not the MM. We need more women looking heroic: but still forgot about boobplate. While they get some credit for trying (and many of their peers are not trying), it’s frustrating because their efforts still fall extremely short, and you really want them to do better. One of the things that really bothered me about the mongrelfolk was that there were several children in with the rest. There’s no “good” ending for them, as someone else said: and the only person keeping them in check is insane and evil. Which means there’s an extremely high likelihood of the PCs ending up needing to kill all the mongrelfolk, for one reason or another, and there are children mongrelfolk as well. It’s extremely challenging, which could be good from a “whoa this is so fucked up it challenges me intellectually” sort of way, but it’s more likely to be one of the many masses of “who this is so fucked up for really no goddamn reason and this isn’t really doing anything but making the world worse for imagining this scenario” sort of way.